Home Remodeling – Triad Restoration Inc.
We are a state licensed home builder, and can help your remodel dreams come to a reality. From kitchens to carports we are your local experts. 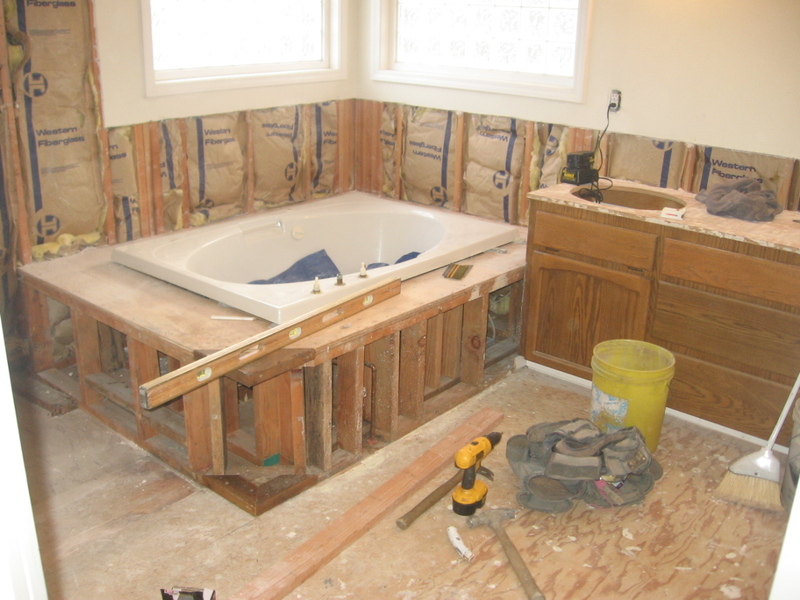 We will come out estimate your remodel and provide you with a detailed estimate of cost.